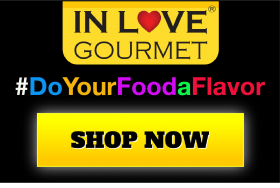 In Love Gourmet® Caribbean Jerk Seasoning 4 oz. 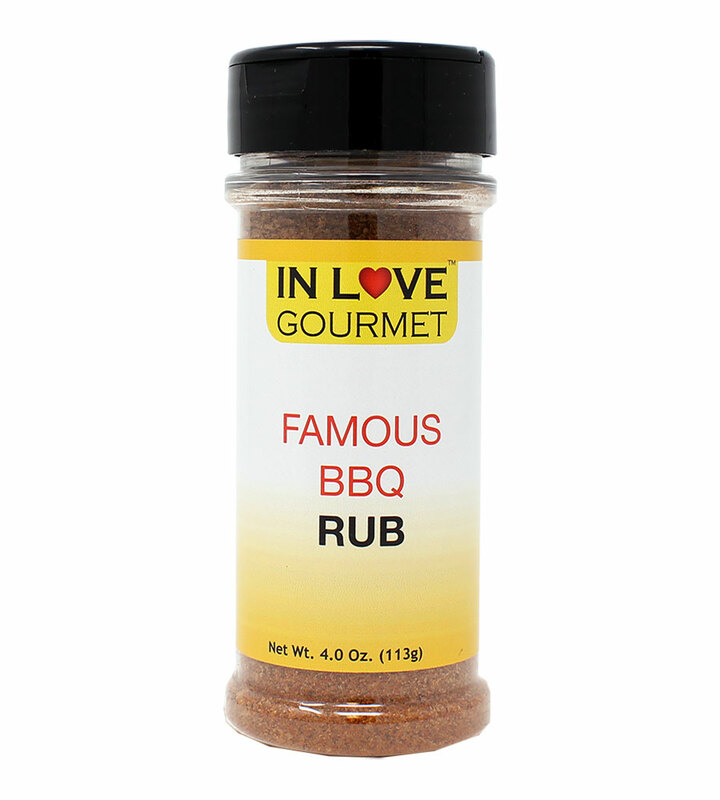 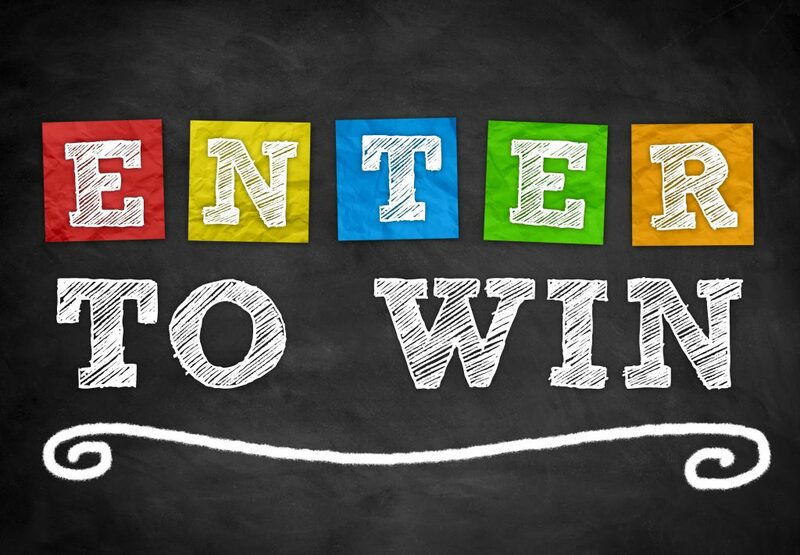 Jamaican Seasoning, Jerk Chicken Rub, Best Caribbean Jamaican Jerk Rub Our Caribbean Jerk Seasoning is a favorite on chicken and seafood! 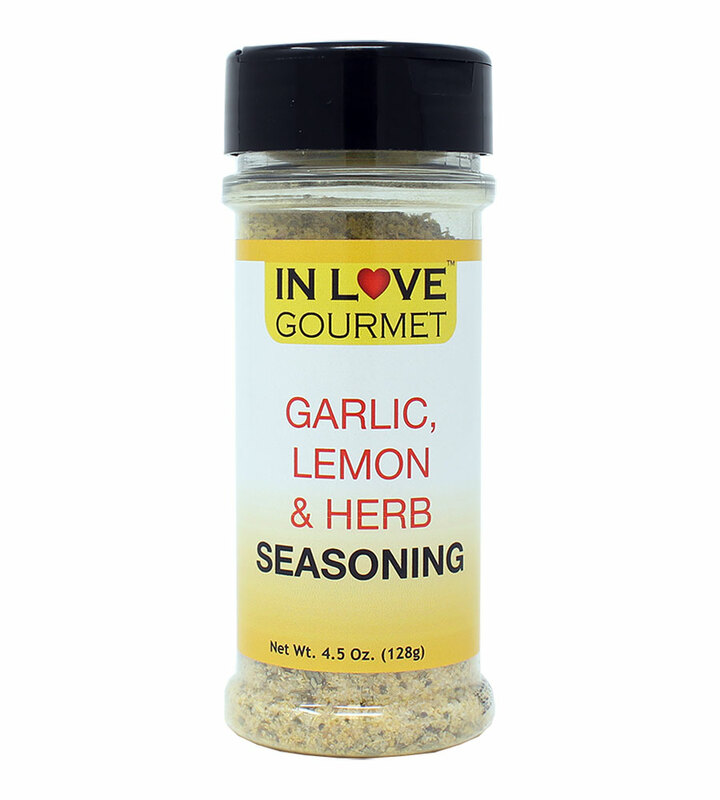 This savory blend of spices and herbs is all you need to enhance the flavors of the Caribbean! 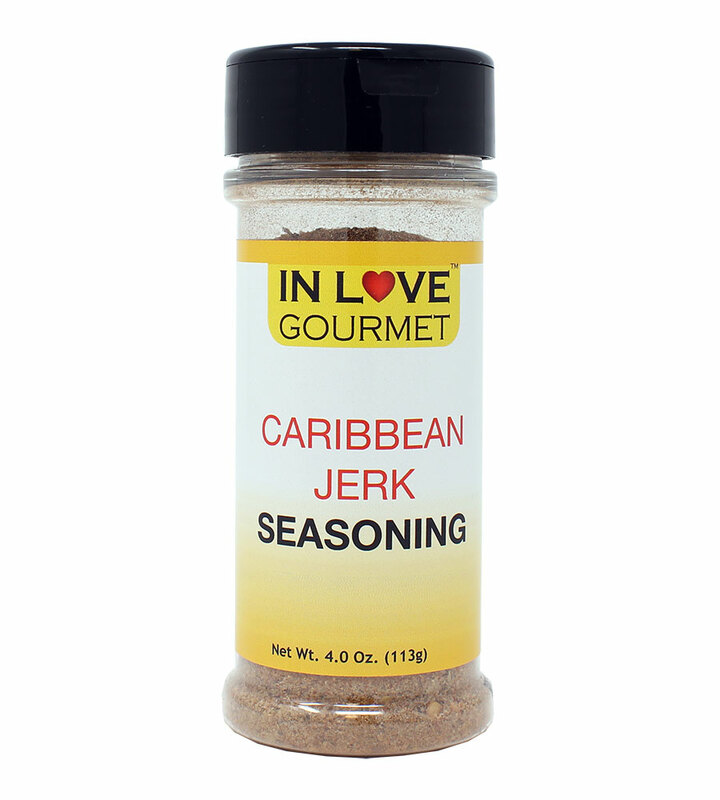 Suggested Uses: Sprinkle or smother your meal that you’re looking to add the Caribbean Jerk to, and the spice blend will do the rest! 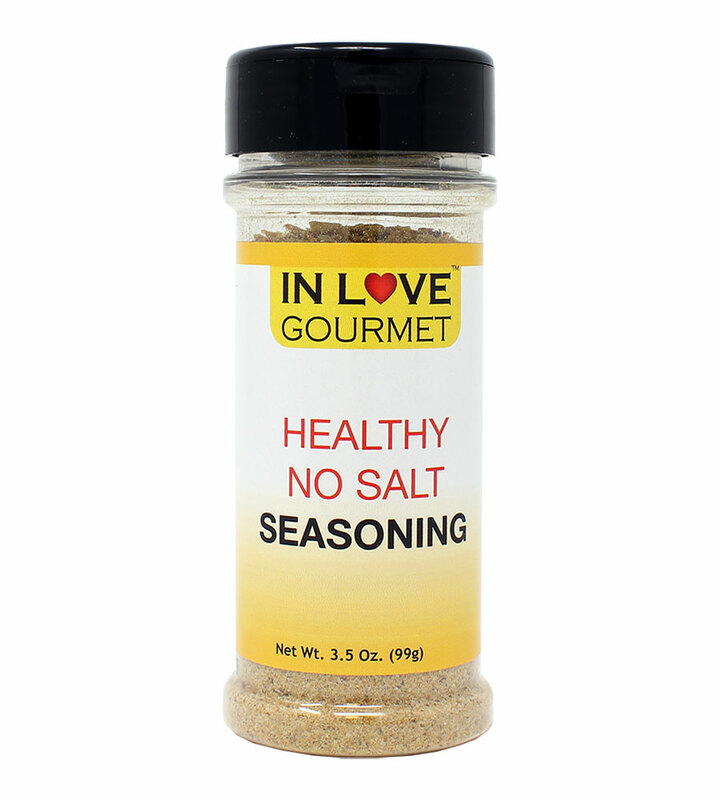 Ingredients: 100% All Natural Garlic, Thyme Leaf, Black Pepper, Ginger, Crushed Red Pepper, Allspice, Cinnamon, Sea Salt, Sugar, Paprika, Cayenne Pepper and Spices.